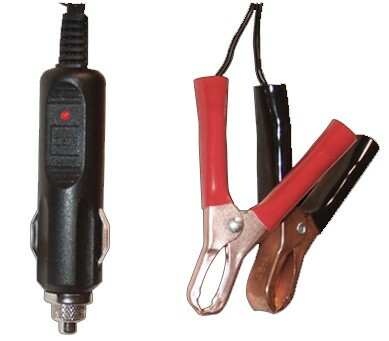 Automobile style cigarette lighter cord for powering Quantum filters from a car or portable 12VDC power source. 12VDC DayStar Filters Power cord. Fits automotive cigarette lighter plug outlets. 6 foot long cord.